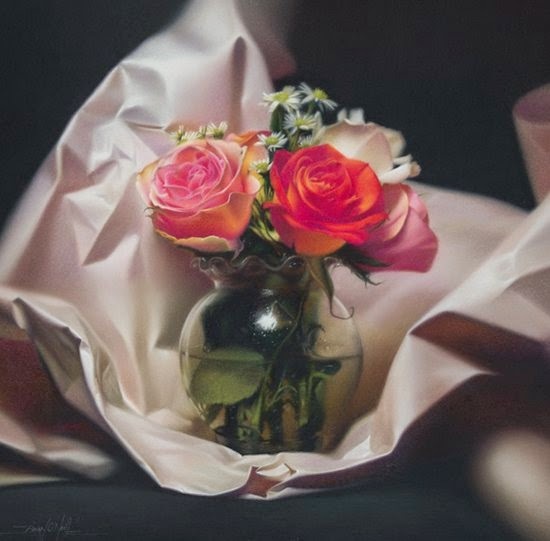 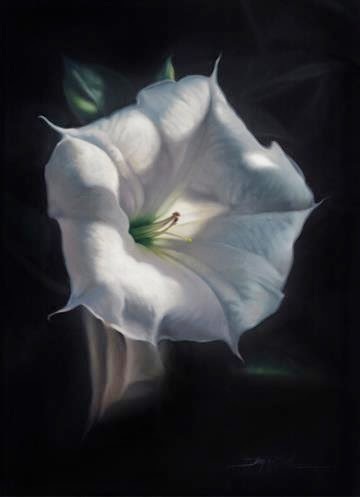 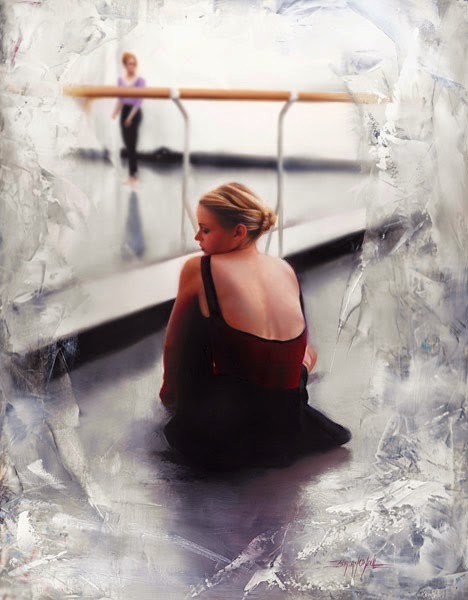 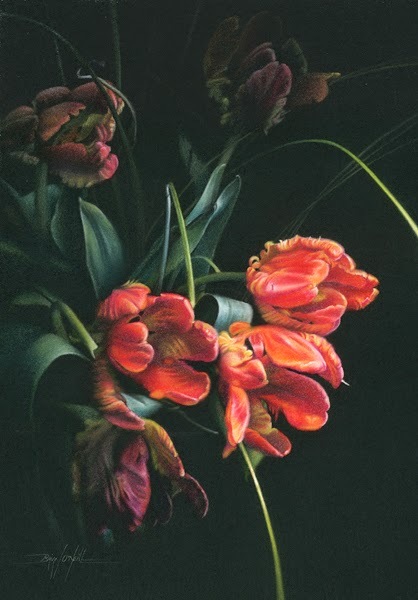 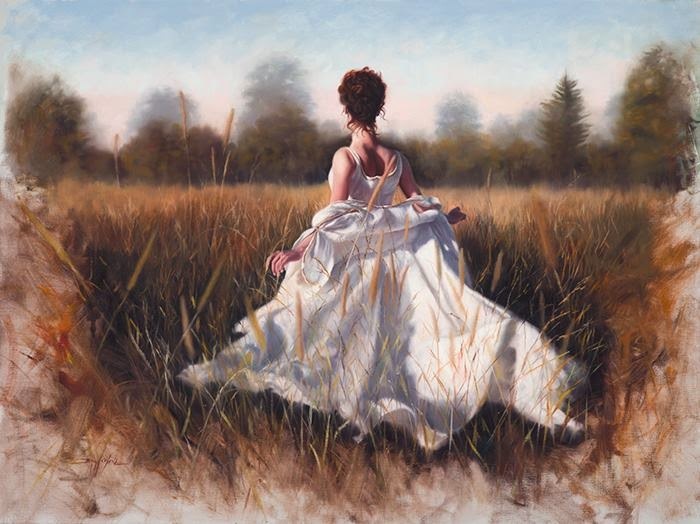 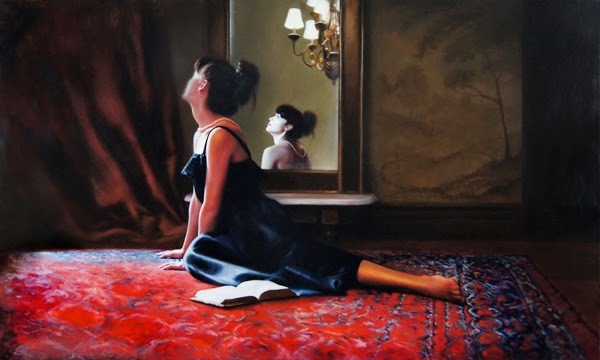 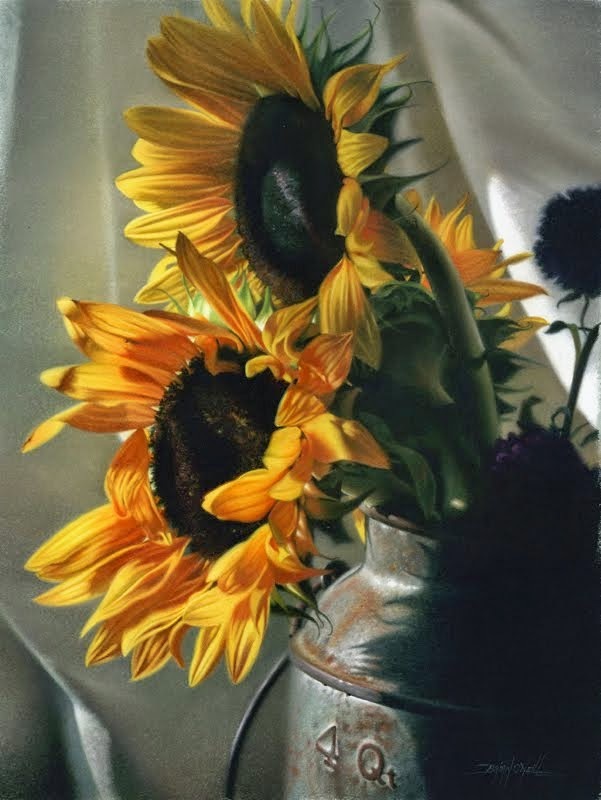 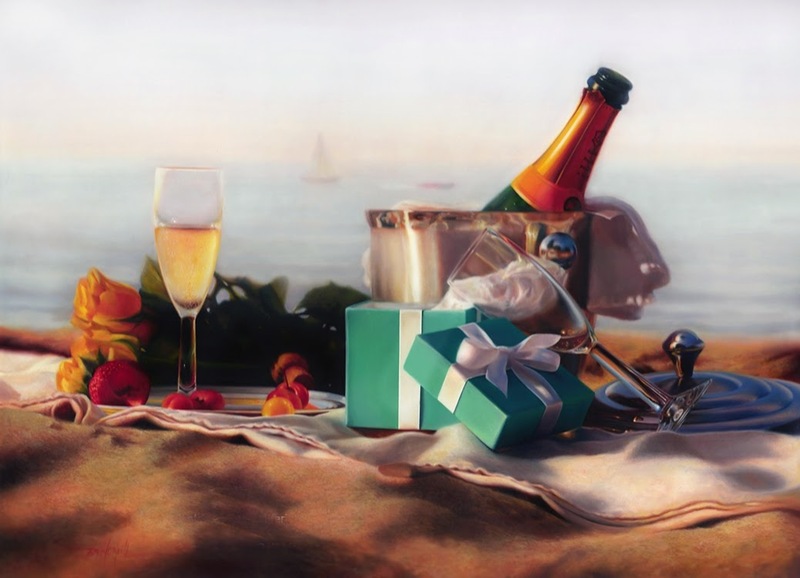 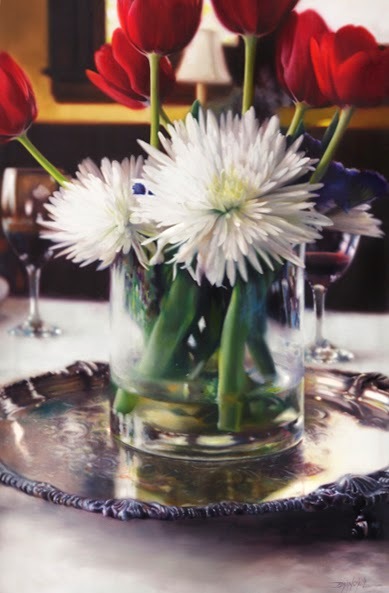 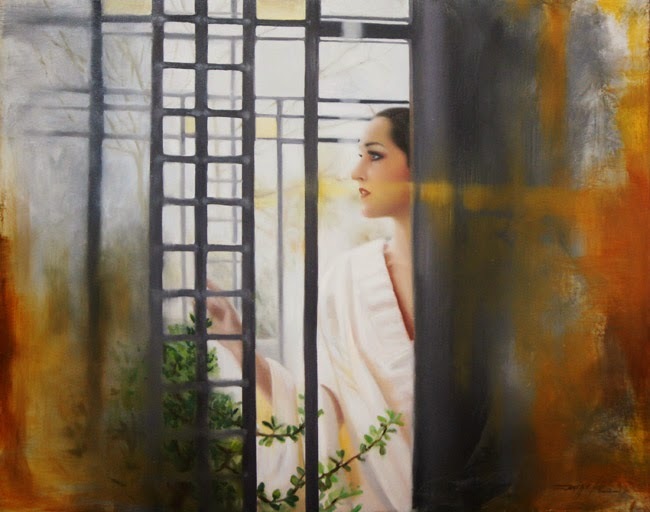 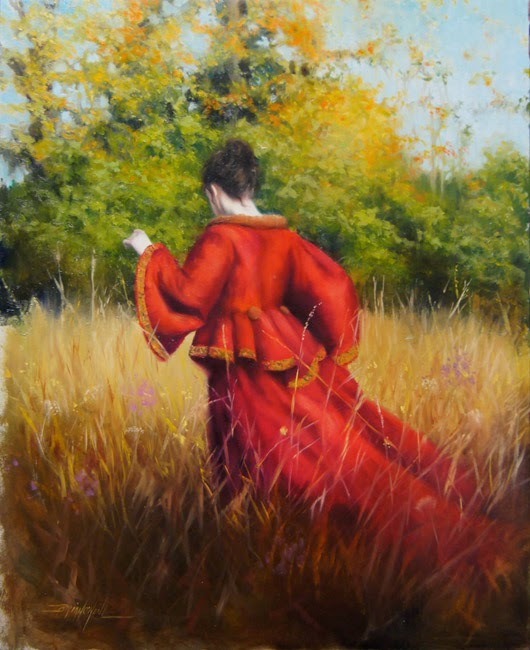 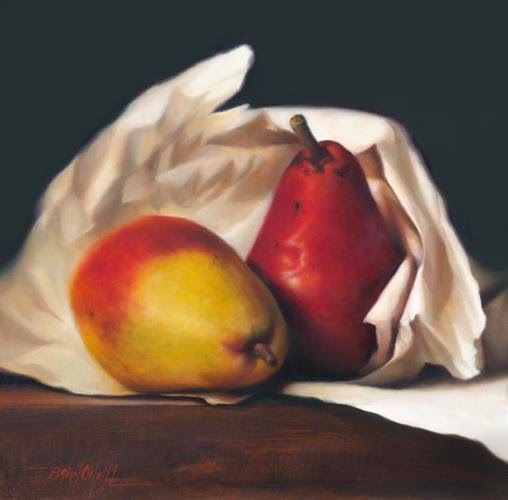 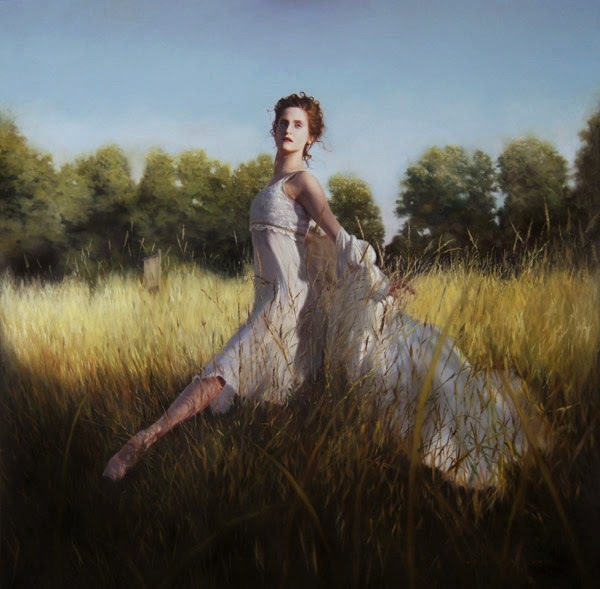 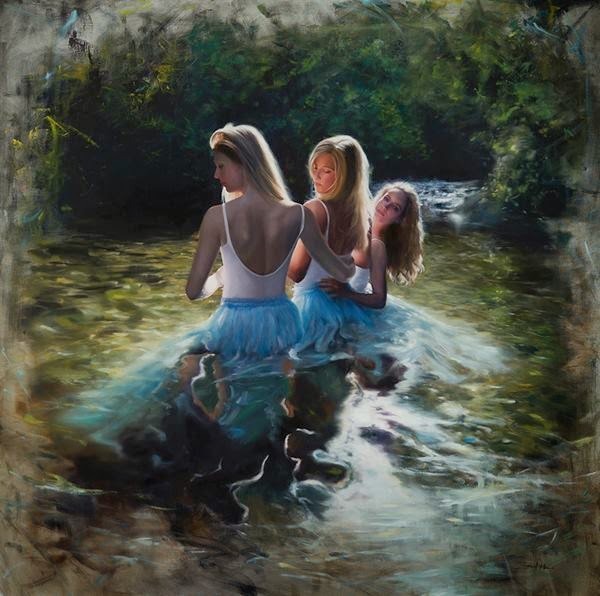 American painter Brian O’Neill is a Signature Member of The Pastel Society of America and is proficient in a variety of mediums including oil, pastel, acrylic and charcoal. 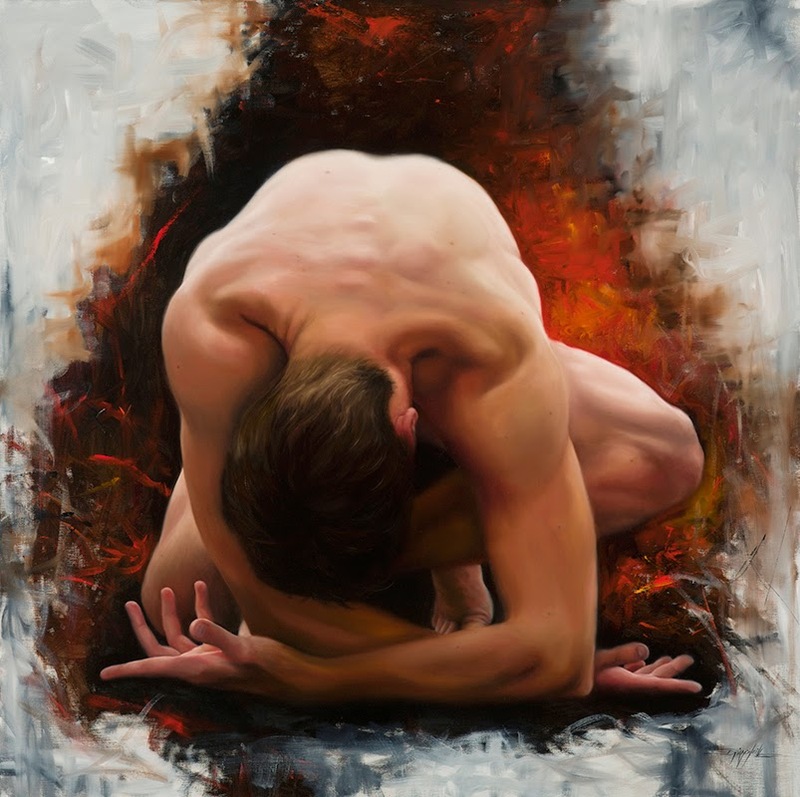 His work has been showcased in galleries across The U.S, Canada, Japan and England. 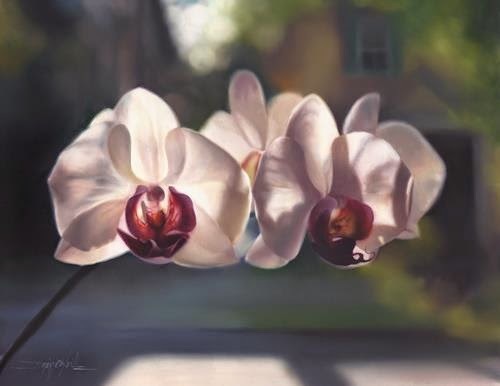 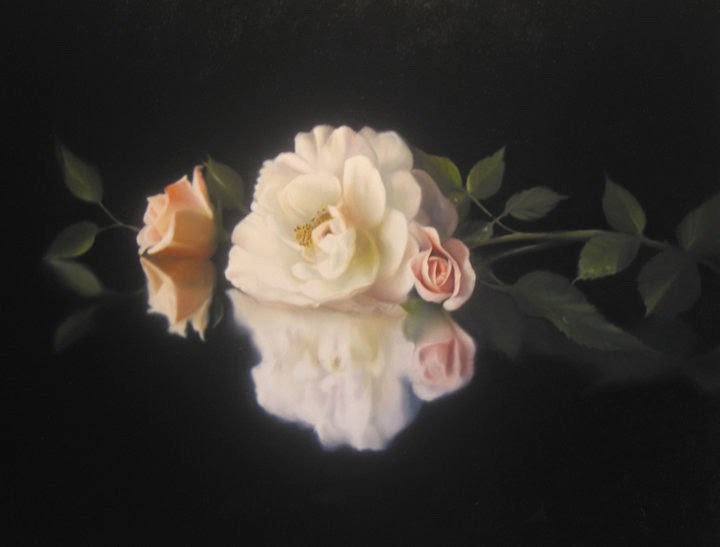 O’Neill is most noted for his floral paintings and drawings and has been an avid gardener and nature enthusiast most of his life. 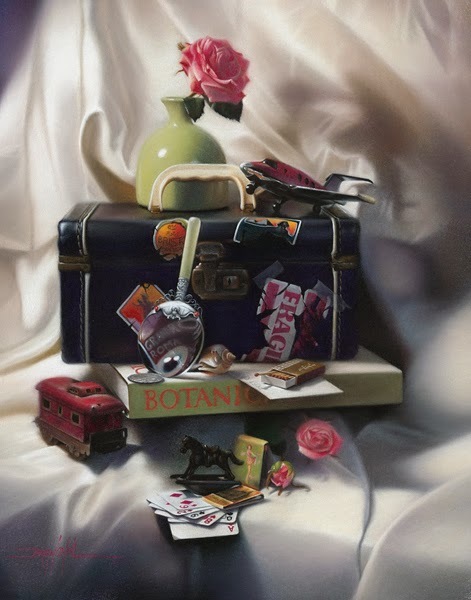 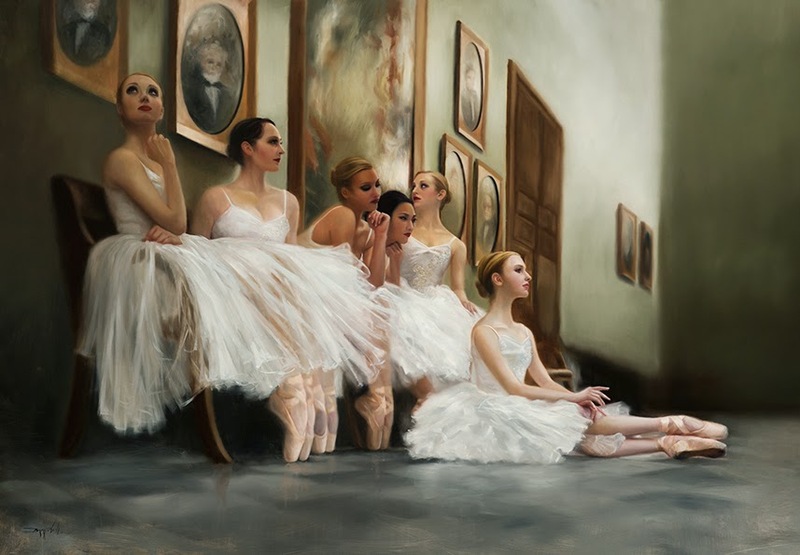 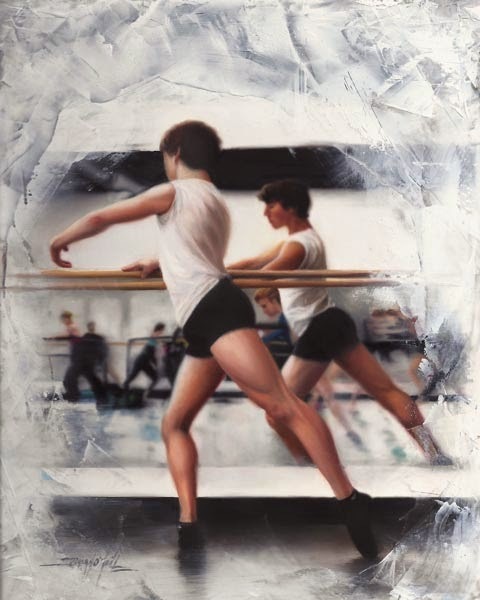 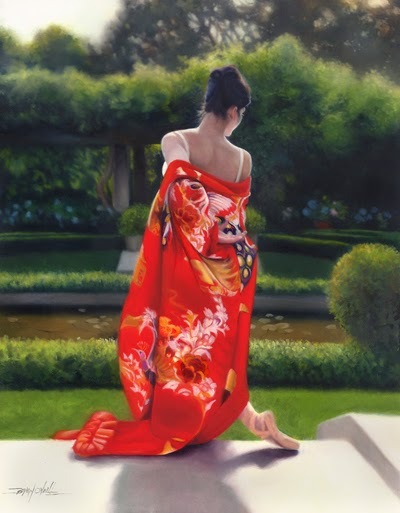 Brian is a graduate of The Ani Art Academy apprenticeship program where he studied under the guidance of acclaimed realism painter Anthony Waichulis. 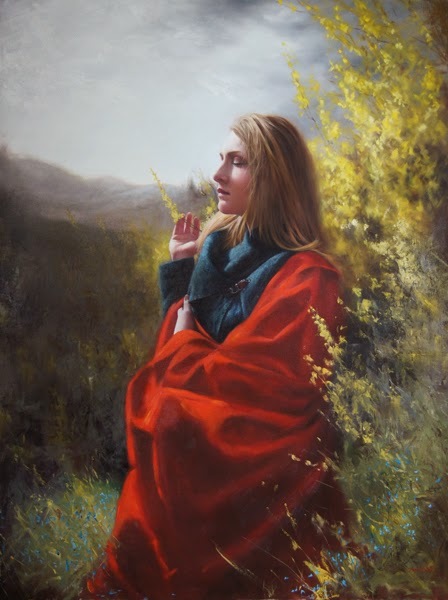 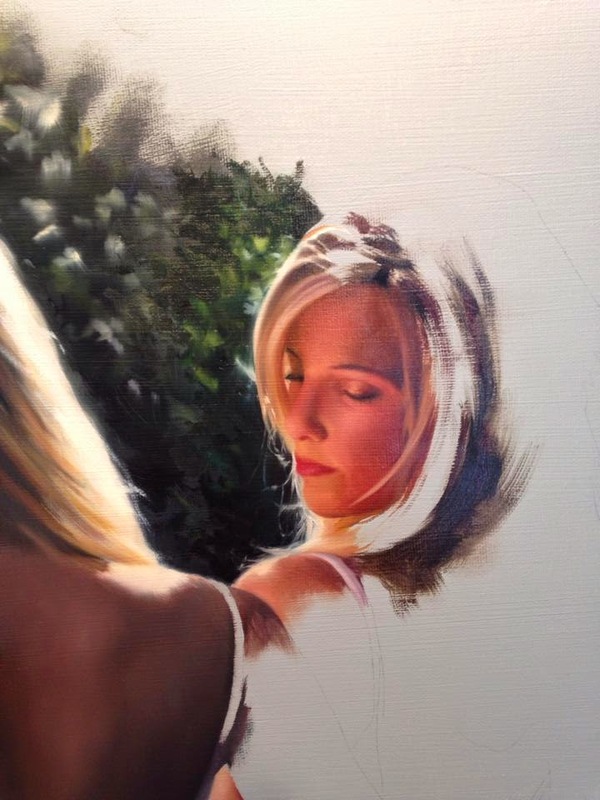 In the spring of 2013 O’Neill joined The Memorial Art Gallery Creative Workshop in Rochester, NY where he teaches fundamental drawing and painting skills. 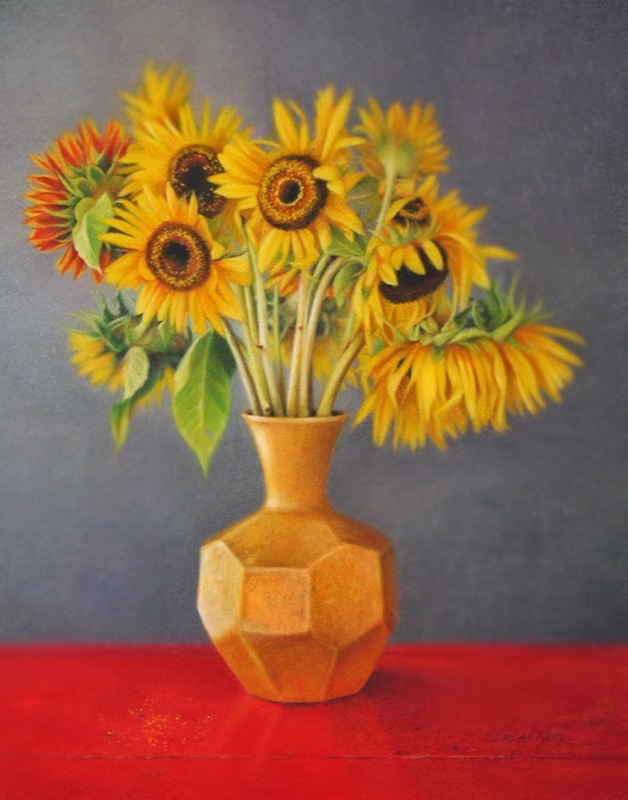 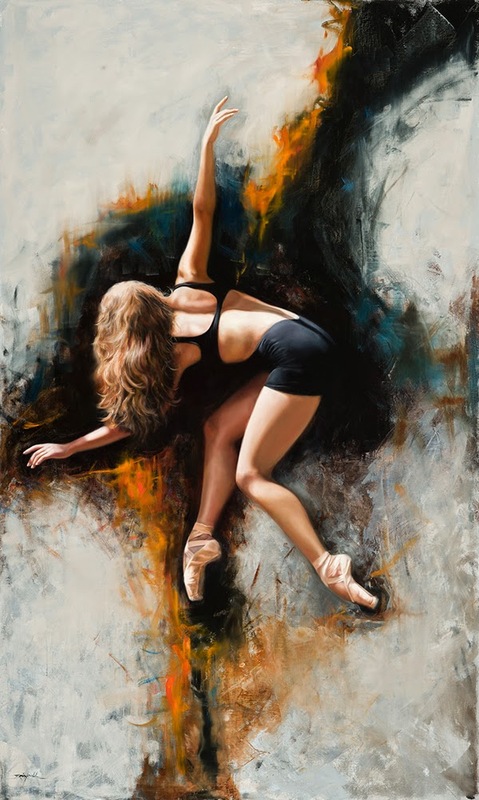 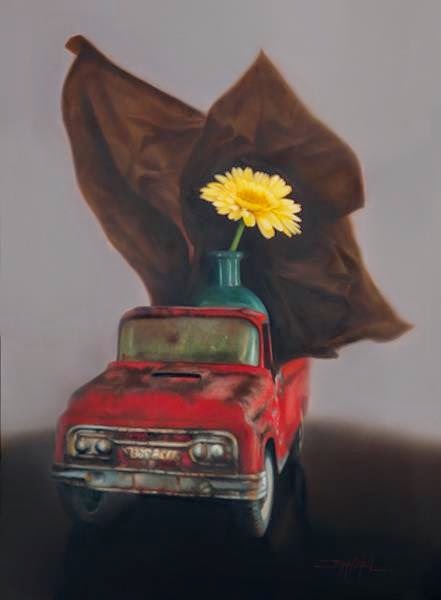 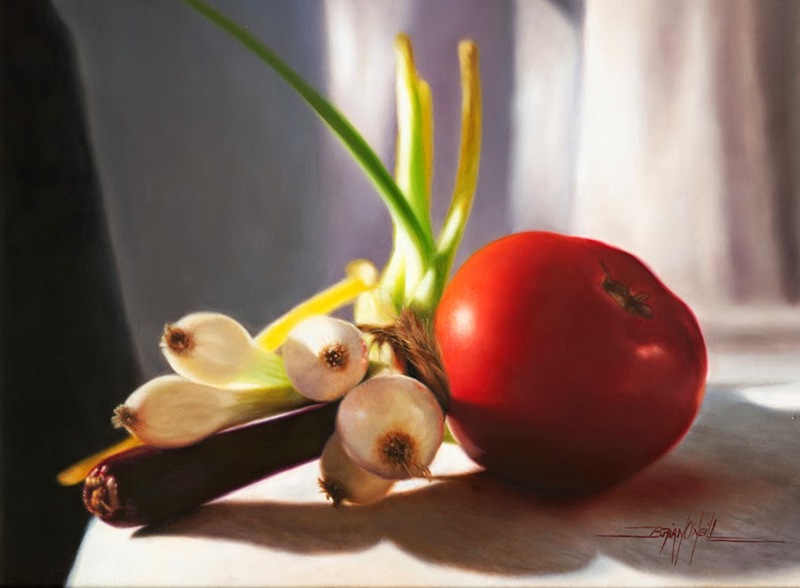 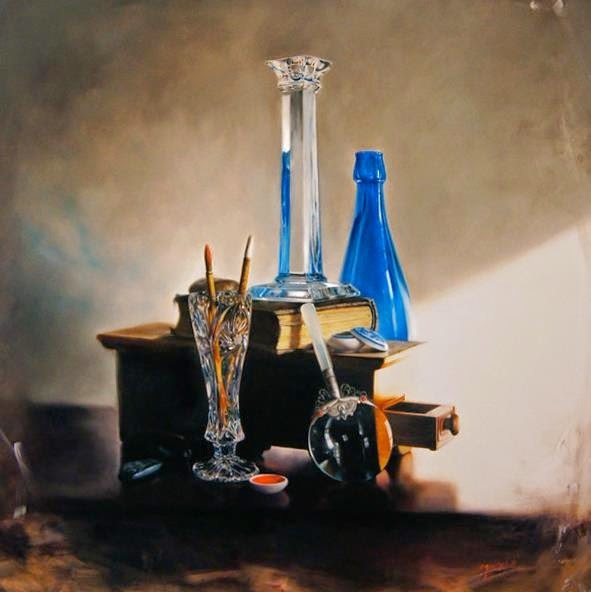 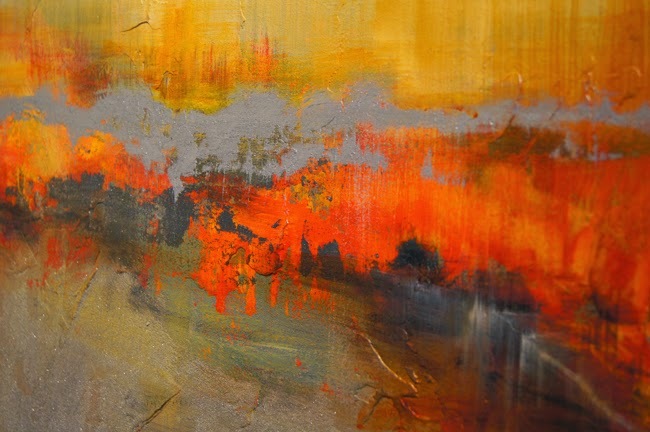 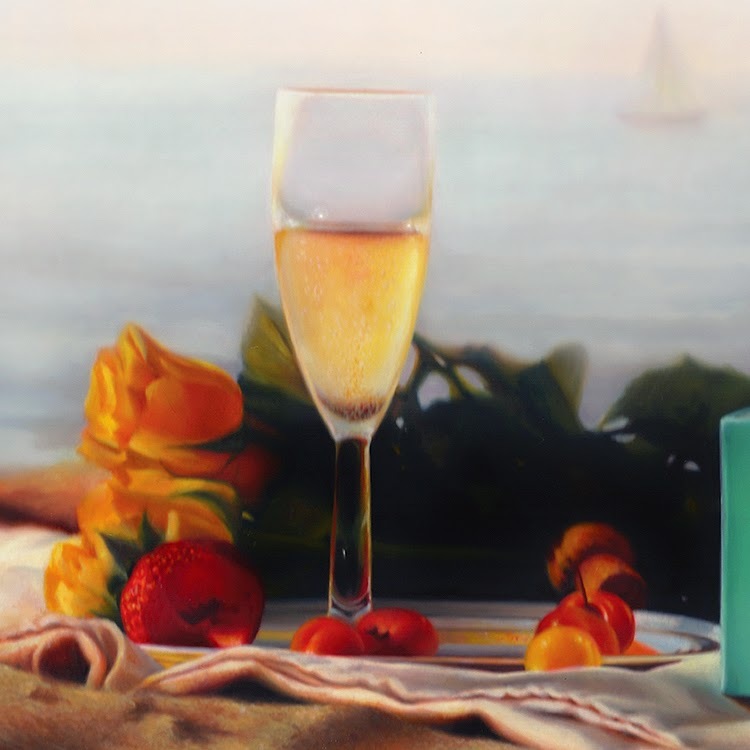 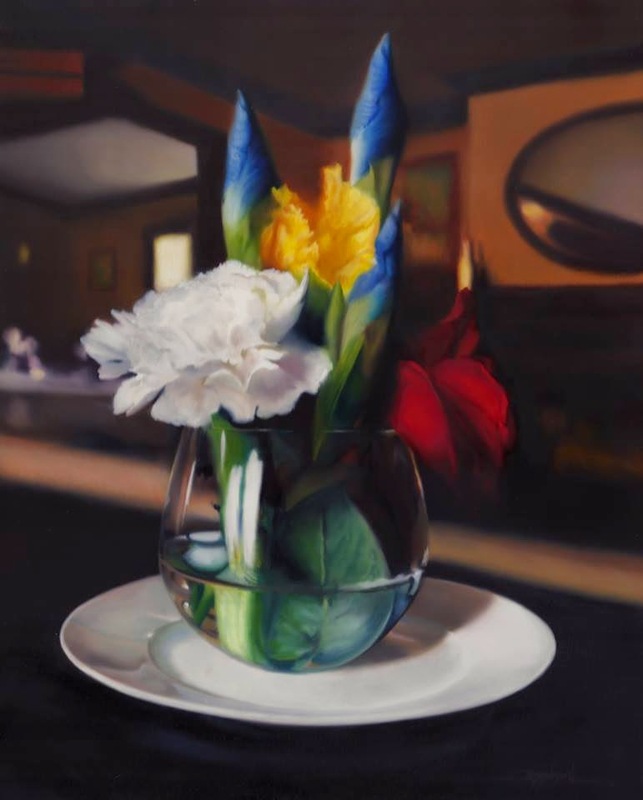 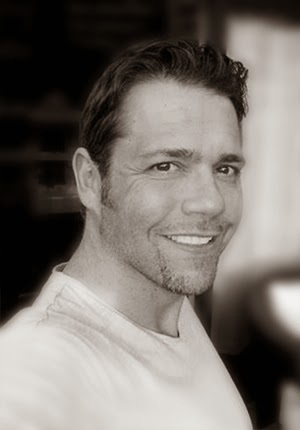 Brian has also found success in both realism and abstract painting with his dynamic and expressive Organic Abstraction work that connects the living subject matter of his still life and figurative paintings and expresses them is a bold and innovative manner. 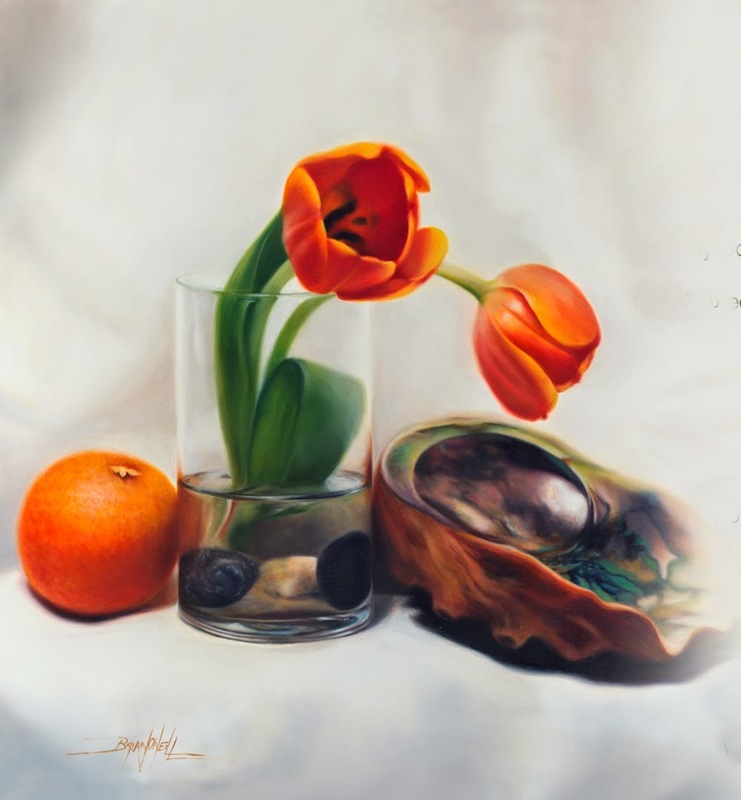 O’Neill’s work has garnered numerous Awards which include a Jurors Choice Award at the prestigious Naples Museum of Art for the Blossom 2: Art of Flowers Premier Exhibition, inclusion in the two year traveling museum exhibition of Blossom, The Pastel Journal Magazine, Top 100 Competition 2nd Place Still Life/Floral and was featured in the magazines coverage of the competition with a full page article and image of the winning painting (April 2011 issue), O’Neill also received an Honorable Mention in the same competition, Artists Magazine Annual Art Competition Honorable Mention, The ARC Art Renewal Center’s Annual Salon Competition, The Artists Magazine On-Line All Media Competition Honorable Mention and a Finalist Award in The Art Kudos International Competition. 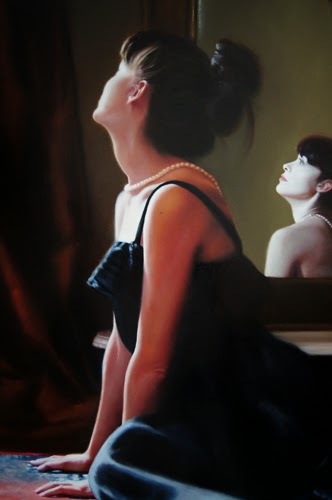 “My responsibility as an artist is one that asks me to create not because I want to but because I have to, I am driven to make work that is at the highest level possible and depict beauty as I feel it to be and describe that in a language that can be read by all people who view my work even if we have never met in person”, Brian O’Neill.